The MultiLock is a high performance Security Locking System that is exceptionally strong and very easy to fit. 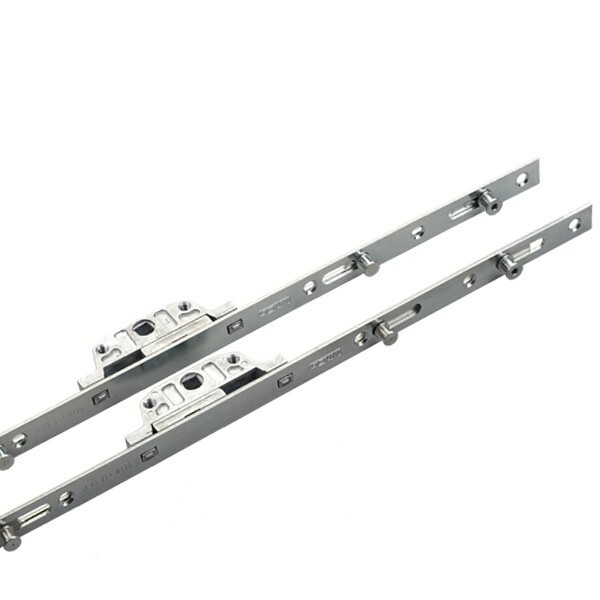 The innovative, patented twin cam design will easily achieve the PAS24 2012 Security Standard on most PVC-U and aluminium window profiles. A quality build and robust profile-specific keeps combine to ensure a long reliable life and light, smooth closing action. Plus, the attractive Supercoat 500 silver finish provides excellent corrosion protection.